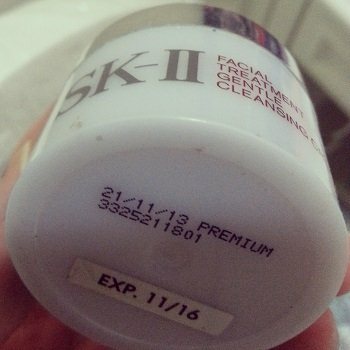 SK-II's new Clear Beauty Care & Control Cream offers improved skin hydration while providing skin tone control. By buying this product you can collect up to 19000 loyalty points. Your cart will total 19000 points that can be converted into a voucher of IDR 950. Containing Linseed Extract with three colours of pearly ingredients, the new Clear Beauty Care & Control Cream matches skin tone naturally. An ideal skin primer before foundation, it enhances the look of foundation on skin and enables foundation to better stay on skin. Compared to bare skin with no treatment, this new makeup base is able to deliver translucent efficacy and hydration, so that skin is nourished and cared for. In addition, the new Clear Beauty Care & Control Cream boosts skin hydration levels after 12 hours and even after 4 weeks with regular application, compared to bare skin with no treatment.